Is Stillwater Mining Company (SWC) A Good Stock To Buy? Stillwater Mining Company (NYSE:SWC) investors should pay attention to an increase in support from the world’s most successful money managers of late. There were 12 hedge funds in our database with SWC holdings at the end of the previous quarter. 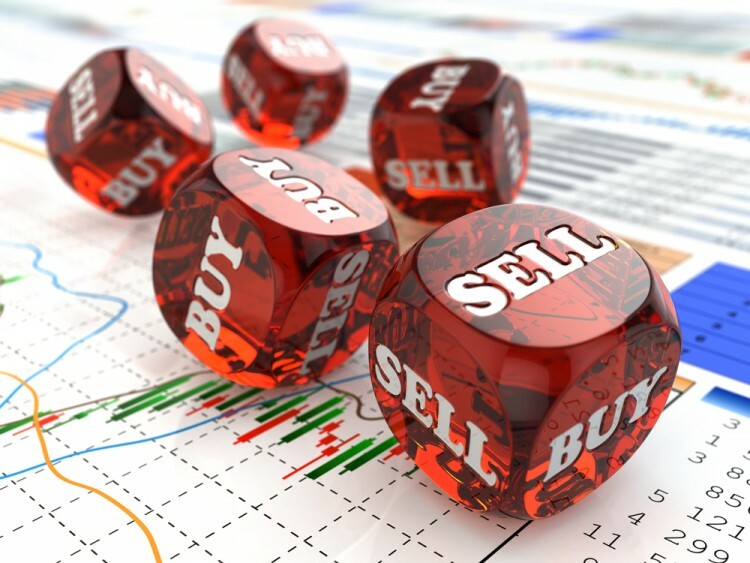 At the end of this article we will also compare SWC to other stocks including Diebold Incorporated (NYSE:DBD), FIRSTSERVICE CORPORATION (TSE:FSV), and Fabrinet (NYSE:FN) to get a better sense of its popularity. Keeping this in mind, we’re going to go over the new action surrounding Stillwater Mining Company (NYSE:SWC). What have hedge funds been doing with Stillwater Mining Company (NYSE:SWC)? At the end of the third quarter, a total of 17 of the hedge funds tracked by Insider Monkey held long positions in this stock, a boost of 42% from the previous quarter. 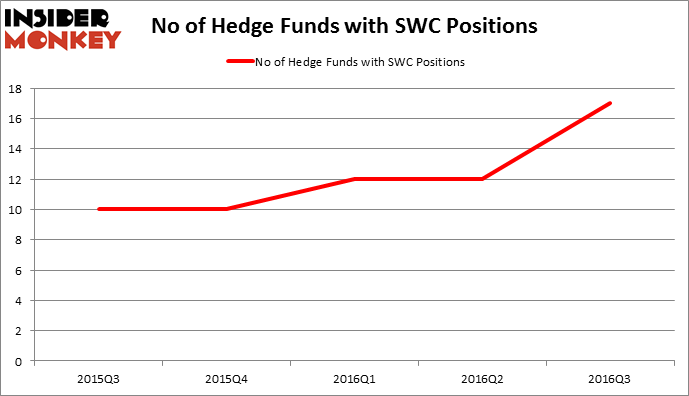 The graph below displays the number of hedge funds with bullish position in SWC over the last 5 quarters. With the smart money’s positions undergoing their usual ebb and flow, there exists an “upper tier” of key hedge fund managers who were increasing their stakes substantially (or already accumulated large positions). When looking at the institutional investors followed by Insider Monkey, Platinum Asset Management, led by Kerr Neilson, holds the most valuable position in Stillwater Mining Company (NYSE:SWC). According to regulatory filings, the fund has a $173.8 million position in the stock, comprising 4.1% of its 13F portfolio. The second largest stake is held by GMT Capital, led by Thomas E. Claugus, holding a $53.7 million position; the fund has 1.1% of its 13F portfolio invested in the stock. Some other hedge funds and institutional investors with similar optimism comprise Andrew Feldstein and Stephen Siderow’s Blue Mountain Capital, Jim Simons’s Renaissance Technologies and Israel Englander’s Millennium Management. We should note that none of these hedge funds are among our list of the 100 best performing hedge funds which is based on the performance of their 13F long positions in non-microcap stocks.